We are the leading and prominent Manufacturer, Exporter and Trader of PVC Monsoon Blind. Known for the manufacturing, trading and exporting an optimum quality assortment of PVC Films and Sheets, we, Wadhumal & Sons, was incorporated in the year of 1951. Backed by our vast industry experience, we are presenting a high quality array of PVC products for our precious customers. In our product range we are offering PVC Films, Clear Film and Window Film. 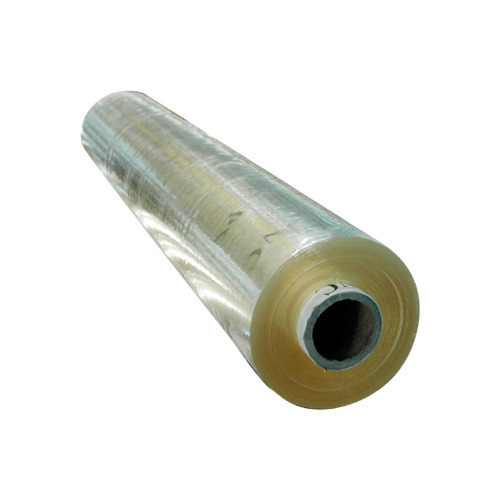 Offered PVC films & sheets are manufactured in full accordance with the set industry norms and standards by taking only finest grade PVC material. We are offering these products in various technical specifications to suit the varied needs and demands of our valued clients efficiently. Moreover, we are offering these products at pocket friendly prices for our valued customers. We export our products across the globe. We are manufacturing these PVC films & sheets at our highly advanced and well developed infrastructure unit. We procure the basic material for the offered products from the most popular and certified suppliers of the market. With the help of our highly productive and advanced production unit, we have been able to cater the bulk demands of the offered products within the assured period of time. Apart from this, we are supported by a well connected distribution network to deliver the offered products on time to clients place.